Aren’t you loving this burst of Spring sunshine?! Devon at this time of year is all breezes and colour and texture, and I love it. 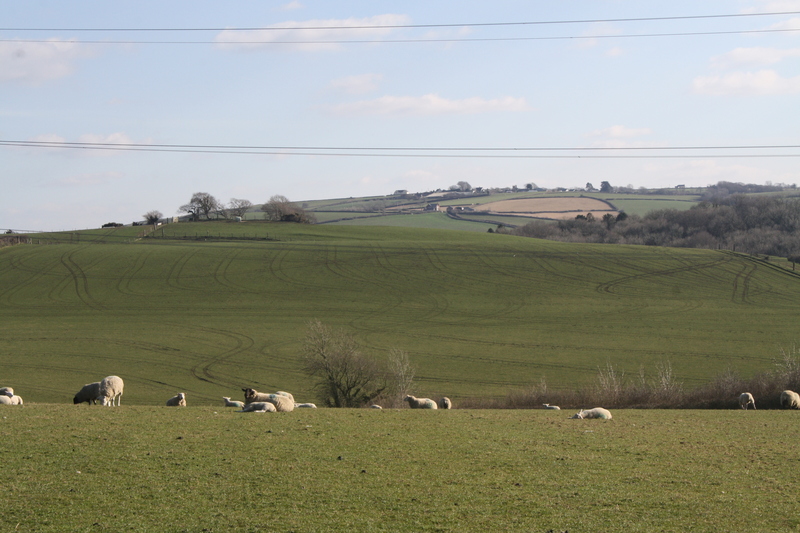 Approaching Easter time in Devon, especially, just feels like home to me. This weekend, the grass has been bright with the sunlight and the breeze. Everything seems to have grown in the space of one or two days. The sky has been blue, I’ve been out without a coat, I’ve been out for walk upon walk because I can’t resist getting back out there in that Devon air and looking out across the hills. I’ve been lingering by gates and stopping to look at flowers and padding around in my spring flats instead of the heavy boots of winter. I’m planning trips in my head, longing for the sea and just waiting for summer. For me, this time of year lends itself to doing jobs around the house or cooking or just sitting around in the kitchen with the sunlight pouring through the windows. And those kinds of pass-time definitely lend themselves to some good music. Lately, I’ve come across some great artists, so I’ve got a nice stash of youtube go-to’s to accompany my pottering. I’m loving this track by The Japanese House, and I just wish I could hear more from them! I recently found this album on youtube by The Tallest Man on Earth, which is almost a bit Bob Dylan. It’s all earthy, country style voice and pretty guitar. I’m also revisiting Nick Drake’s music, which always reminds me of being in Devon, driving along the coast and sitting on rocks looking out to sea.